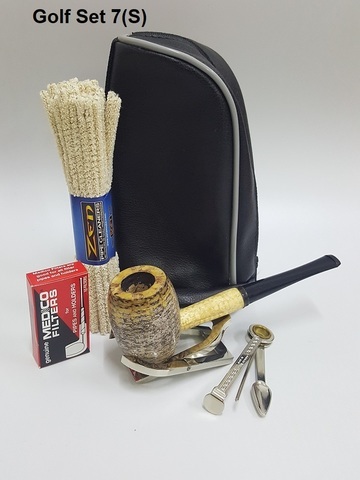 Create account and log in to get WHOLESALE Price on 2nd tin and above of Comoy / Peterson / DTM & Others Pipe Tobacco. Shop Now! 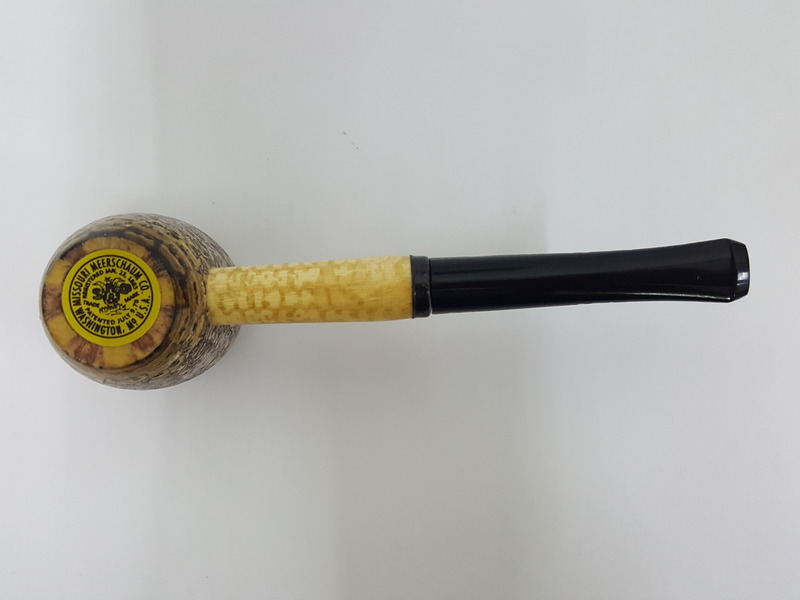 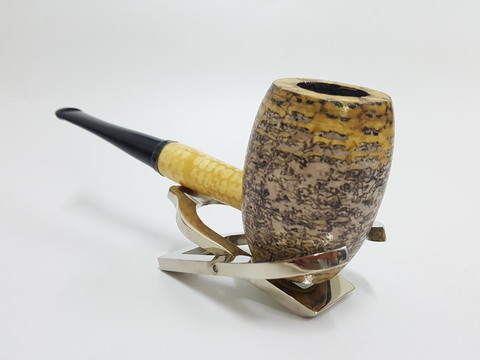 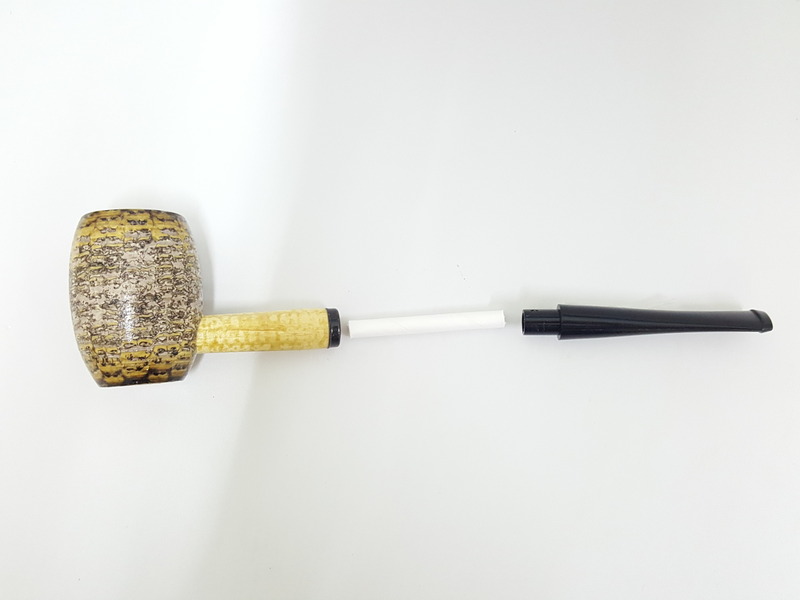 The Country Gentleman Corn Cob Pipe is the most popular design in our series of larger, filtered pipes. It has a large, barrel-shaped bowl with dark stain added to the coating, giving this pipe a unique and distinctive appearance. 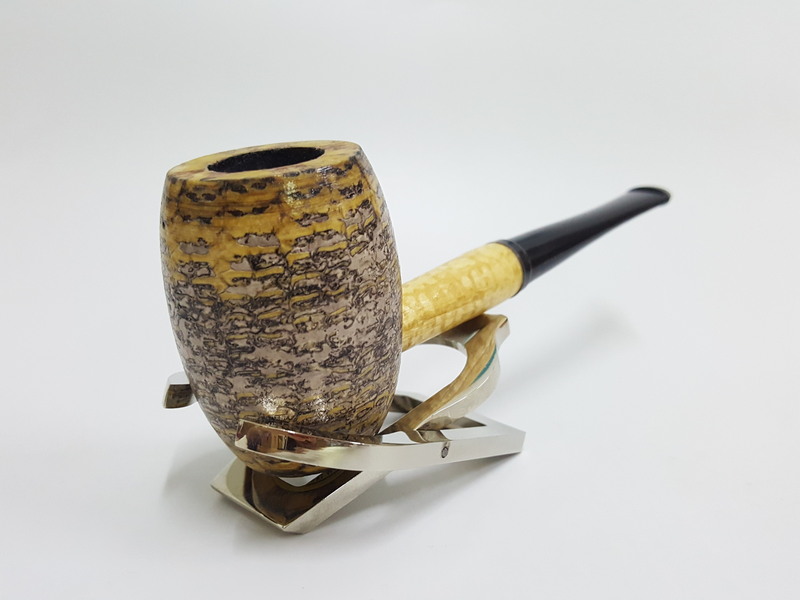 The pipe has a genuine, hardwood insert in the bottom of the bowl.